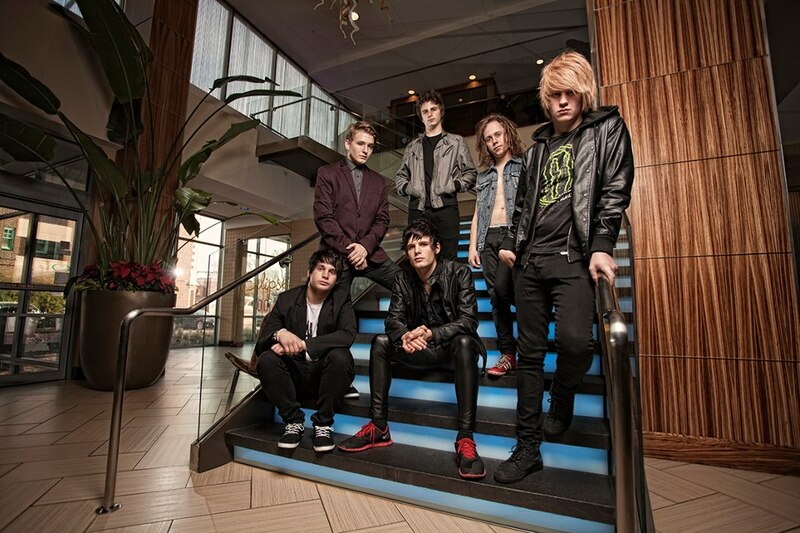 I See Stars have revealed their live music video for the single “NZT48” which was recorded during this past year’s California Metal Fest and Monster Outbreak Tour. You can watch the video by taking a look below the jump. The band is currently headlining the Filthy February Pt. 1 tour with support from bands like For All Those Sleeping, Upon This Dawning and more. Be sure to head over to their Facebook page for a full list of tour dates to see if they will be playing in a city near you and to purchase some tickets.